Did you know that there are some simple steps that you can take to help make your house shine in a competitive real estate market? Savvy sellers know that staging a house for the market results in attracting excited buyers who are eager to make an offer. Here are some practical home staging tips to help you sell your house. Did you know that many buyers won’t even get out of the car to look at a house if the house lacks curb appeal? The terrific news is that it is easy to improve the curb appeal. Mow your lawn and trim the hedges and trees. Wash the windows until they shine. Pay particular attention to making the front door appear inviting by clearing out any cobwebs, shining the door hardware, and ensuring that the door lock and doorknob open smoothly. It’s also a nice touch to purchase a new welcome mat and maybe a few potted flowers near the entranceway. You want your home to say ‘Welcome’. Probably the most important staging tip is to clean your house. And then clean your house again. Potential buyers expect to view a clean house. Unless you can afford to hire a professional cleaning service, this step is going to take a lot of effort, but the reward is a house that makes a great impression on potential buyers. So, take out your cleaning supplies and start shining, scrubbing, mopping, and vacuuming. Transfix buyers with fantastic floors. Shampoo and clean all flooring. Stained and worn carpet probably warrants replacement. Wood floors are extremely popular and are a selling point when they are in good shape. Vintage wood floors often benefit from refinishing. You must declutter every room in your home. This is sometimes a painful process because it is hard to say goodbye, even temporarily, to favorite collections. Nonetheless, experts insist that you need to declutter so that your house feels spacious. Removing photographs and personal possessions also allow buyers to imagine themselves in the house instead of them feeling like they are visiting your home. Along with taking out personal objects, this is a good time to remove extra furniture. Remember that one of the goals of home staging is making the room feel spacious. Stagers achieve this by minimizing the amount of furniture in a room. New paint is one of the easiest ways to freshen up a room. Neutral colors, such as gray and beige, are especially enchanting choices. 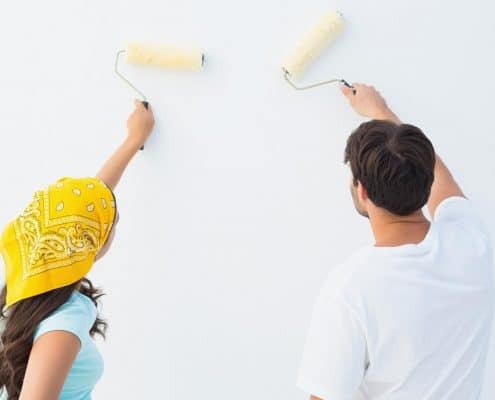 Your Homes for Heroes affiliated real estate agent is familiar with current paint trends in your community and can provide you with helpful paint color suggestions. Interestingly, using the same paint color in adjoining rooms helps make the rooms feel sizeable. 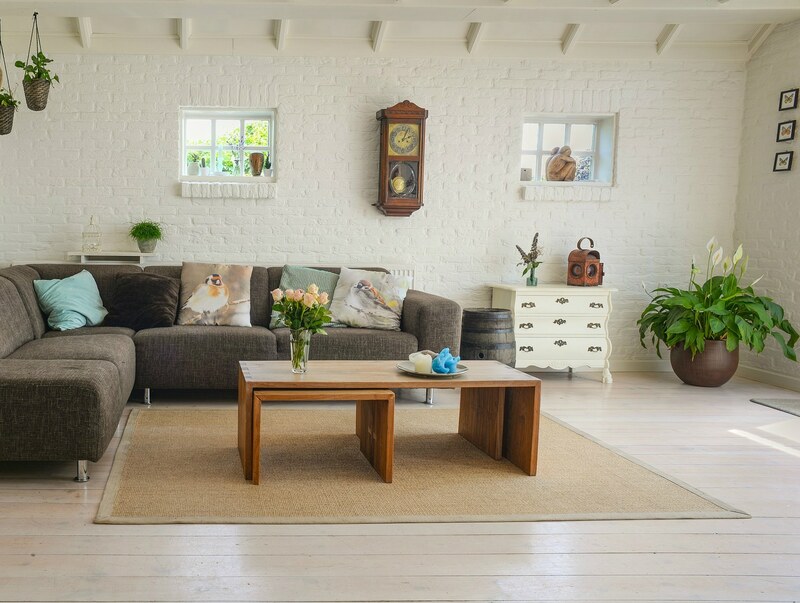 Careful furniture arrangement gives you the opportunity to create a spacious environment while also showing a buyer how to use awkward spaces. In general, home stagers suggest pulling furniture away from the wall and placing the furniture in ways that facilitate conversation. The old adage that less is more applies to furniture placement. All unnecessary furniture should go into storage or a friend’s house while your house is on the market. Take a deep sniff of the air the next time you enter your house. What do you smell? Your house should smell clean and be inviting while it is on the market. A thorough deep cleaning goes a long way in improving the odor of your home. Be wary of using commercial fragrances because they can overwhelm a room with a smell that does not appeal to a specific buyer. Also, too much artificial fragrance makes a buyer worry that you are trying to cover up an odor problem. Open a window and allow fresh air to move throughout your house. Grind up citrus peel and ice cubes in your garbage disposal. 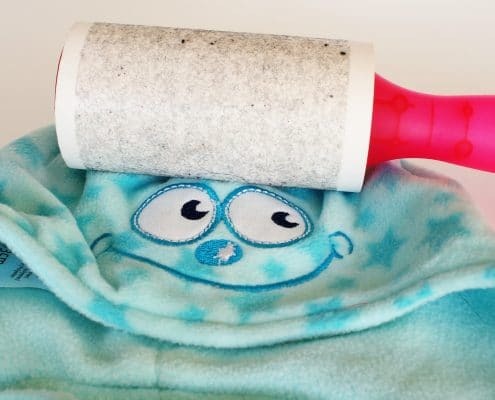 Sprinkle baking soda on your carpets before you vacuum. Clean with odor neutralizing materials like baking soda and vinegar. Place a bowl of white vinegar in a room overnight. 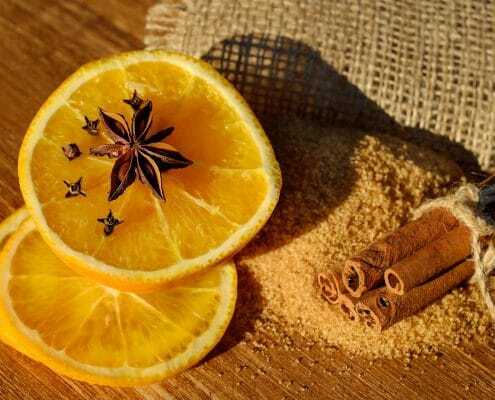 Boil water with some citrus peel or cinnamon sticks. Entice buyers by making your house appear light and bright. Take down heavy drapes and replace them with lighter ones. Open all of the window coverings before a house showing. Think about using lamps to create a mood in a room. Also, it’s a good idea to get rid of outdated light fixtures and replace them with an updated and neutral style. Strategic lighting is another area where your Homes for Heroes affiliated real estate agent can offer valuable advice. People love pets, but they do not enjoy smelling and seeing the evidence that a pet is residing in a house that they are considering purchasing. Short of sending Fido to a kennel, what can you do? Pay extra attention to eliminating pet hair and odor in your cleaning. Deep clean pet bedding and toys. Don’t forget to clean up the backyard if your dog enjoys the outdoors. It goes without saying that your pet must be out of the house during any house showings. The last thing that you want is for your pet to chase a buyer right out the front door. The backyard is a significant selling feature, and there is a lot that you can do to make your backyard pop to buyers. Power wash the patio and clean patio furniture. Utilize patio furniture, complete with comfortable cushions, to create conversation areas. Clean up the lawn and flower beds. Consider placing pots of blooming flowers around the backyard. Ensure that the backyard is free of weeds and debris. Staging your home might seem like a lot of work but the rewards, in the form of a faster sale and higher sales price, are well worth the effort. You can always include the help of your children, friends, and family to make staging your home fun!